Successfully transferring ownership in a business requires the ability to manage a variety of details to ensure continuous operation of the business. Being shut down for even a short period of time can result in significant financial losses that may be difficult to recover from. 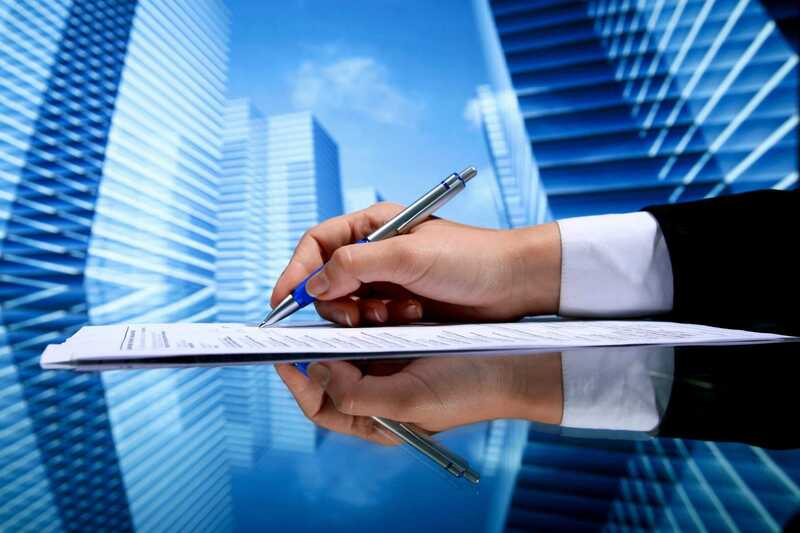 In addition to proper business valuation, buying and selling a business involves compliance with local zoning, state licensing, and state or federal regulations. Gus Suarez has handled the sale of many businesses. With more than 30 years in practice, our firm is experienced, efficient and accessible. To discuss the purchase or sale of a business with an attorney, call 305-443-8900. Restaurants – Valuation, leasing issues and obtaining a liquor license are critical issues that come with the purchase of a restaurant. Liquor licensing can be challenging because there are a restricted number available each year. The agreement must be clear on how fixtures and equipment are handled. Distribution companies – The value of a distribution company is based on many things, including position in the market, growth plan, customer relationships and a reliable sales team. In addition to establishing a fair value, how the company is structured will have tax consequences that must be understood. A lawyer at the firm will look after every detail. Bars and liquor stores- Liquor licenses do not travel with the business. A successful transfer depends on getting a liquor license. Like restaurants, valuation and leasing issues are key concerns that must be resolved. Gas stations – Gas stations are complex businesses to transfer. There are many issues that must be resolved, such as whether the land is owned or leased, or whether the station is part of franchise or is being operated as an independent retailer. Environmental concerns must also be considered. Franchises – The firm can help you with every aspect of franchise acquisition, from licensing to leasing. We have experience handling the acquisition of a number of franchises, including Domino’s, Subway, Miami Subs, etc. If you are considering acquiring a business or looking to sell yours, CALL NOW. We offer flexible fee arrangements. Email us or call 305-443-8900 to make an appointment to discuss your business transaction. Se habla Español.